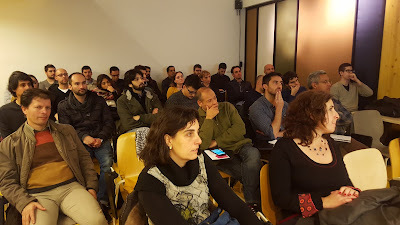 In the 4th edition of Big Data Week, IBPindex participated in the conference organized by Incubio. 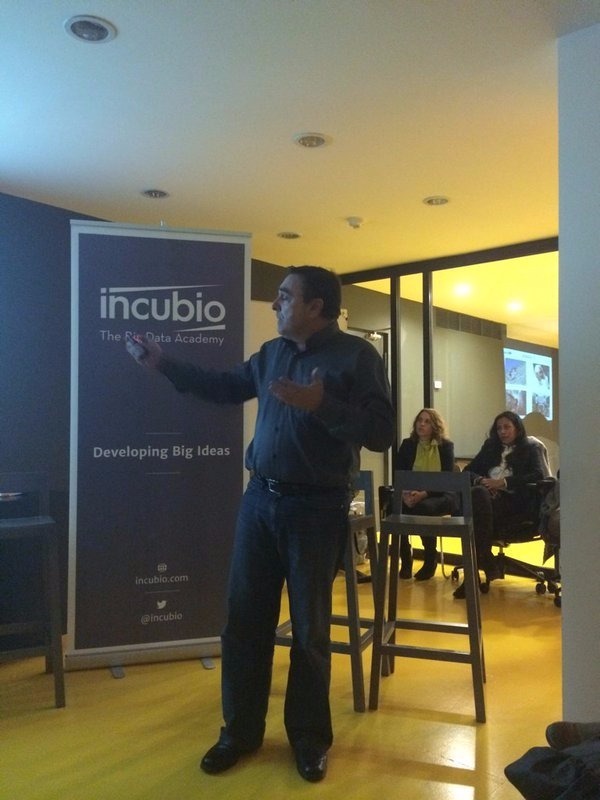 Joan Casares explained the relationship betweetn IBPIndex and Big Data, with 4 examples of how they are using it. The event was attended by about 50 people who interacted with questions during a debate, and counted on the participation of Avatic Lawyers, Textum and SmartMonkey. Big Data Week is the largest Big Data festival in the world, and this year will take place from November 23 – 28. During this week, cities around the world will share and celebrate Big Data, through interconnected community events focusing on the social, political and technological impact of Big Data. 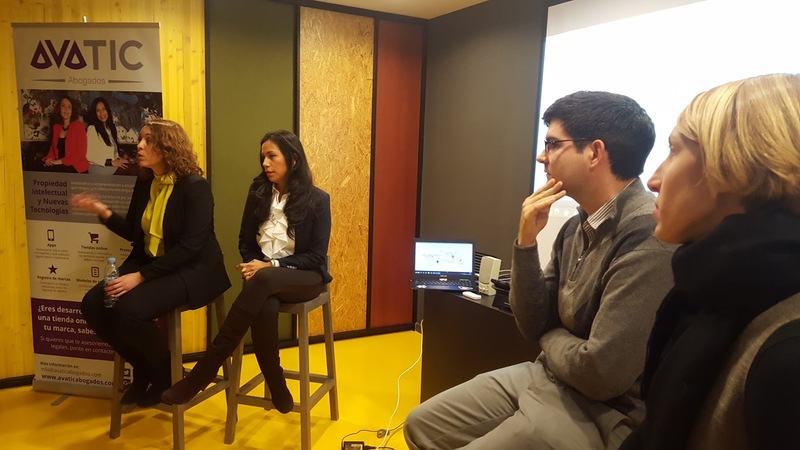 As one of the leaders in the Barcelona Big Data community, Incubio could not miss participating in this edition. It’s a great opportunity to meet with industry leaders, consisting of data scientists, data technologists, data visualizers and data businesses, that span across many different sectors. In this edition we will be hosting two separate events. 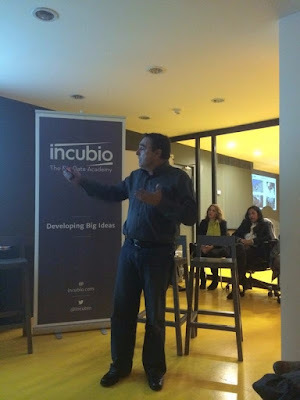 The first, Incubio Office Hours, is an opportunity for those that want to get to know Incubio better – entrepreneurs, startups, investors and talent. On Tuesday November 24, from 15h – 17h, we will open our doors to meet one-one with anyone interested in Incubio. For entrepreneurs that are interested in our program, it’s a great opportunity to get answers to your most pressing questions and personalized feedback. If you are interested in meeting us, please register here and come at any time between 15h and 17h. The second event will showcase three of our startups using Big Data in a particularly intriguing way, and will include the participation of the Avatic Abogados. On Wednesday November 25, following the Big Data Week Main Conference, at 18:30 we will be hosting a discussion and debate titled Incubio, the Big Data Academy: How Our Startups Use Big Data. Register here to attend. The event will feature Tekstum, who are revolutionizing the sector of publishing. Their startup merges the worlds of culture, innovation and technology. Their innovative use of Big Data provides publishers and writers the tools necessary to understand and analyze their work like never before, with the goal to improve the public’s reading experience and increase their audiences. IBPIndex will also shed insight into their popular index that measures how difficult or easy a particular trail is for hikers, runners and cyclists. Fitness buffs can now calculate in advance, according to their personal fitness level, the complexity of trails around the world. The third startup to speak will be SmartMonkey, a collaborative computing platform which optimizes logistics and transportation problems in order to save time and money. This project is led by Xavier Ruiz, a former Incubio Technical Leader, who has transitioned into an entrepreneurial role. To close the event, we will open the floor up to a debate discussing the biggest challenges for startups in the Big Data sector. Our startups will share their insights and experience in their specific sector. We will also count on the participation and special understanding of Avatic Abogados, who will discuss the legal frameworks for startups that use and collect large amounts of data. We´d love to see you at our events during Big Data Week Barcelona. A unique chance to get to know our program, get personalized feedback and find out just exactly what our startups are doing. See the whole schedule for Big Data Week Barcelona here, which is organized with the coordination of Synergic Partners. Love Big Data and startups? Follow us on social media to make stay updated on all things Incubio.